Christopher is majoring in Astrophysics and Computer Science, Yale class of 2018. He worked on the Yale Doppler Diagnostic Facility rebuild under the supervision of Colby Jurgenson. The Yale Doppler Diagnostic Facility is a bench-mounted spectrograph test facility for instruments that our team builds for observatories across the world. Christopher designed the mounts and the superstructure. 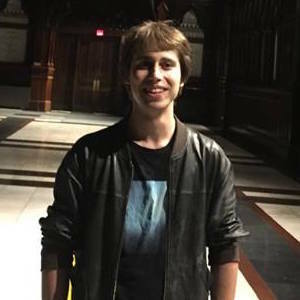 In the Spring 2016 semester, Christopher began working on the tough problem of modeling telluric contamination in stellar spectra under the supervision of Prof Debra Fischer and Dr. Jeff Valenti (Space Telescope scientist extraordinare). Christopher was born in New York, but lived in London for 15 years. He is also interested in cryptography, drones, digital education and tea. 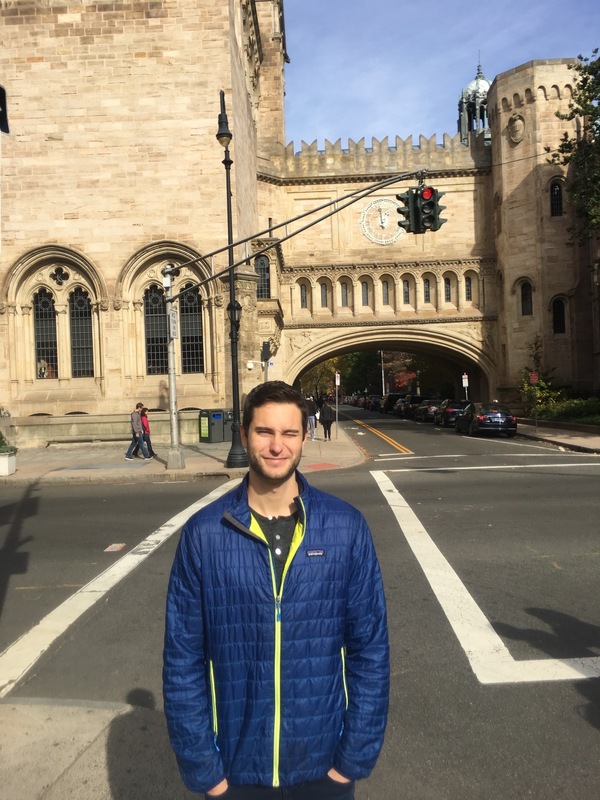 Yonatan is a Physics and Economics double major, Yale class of 2018. Under the advisement of Professor Debra Fischer, his current project involves testing the radial velocity accuracy and precision of EXPRES by comparing new data to existing radial velocity (RV) measurements. Additionally, Yonatan will use EXPRES to examine targets discovered via the transit method. With both transit and radial velocity observations, the bulk density of the exoplanet can be calculated. Back on Earth, Yonatan loves to tap dance, perform improv comedy, and SCUBA dive. He was born and raised in San Francisco, but will be moving to New York after graduating. Katherine is a Astrophysics major, class of 2020. Her current work in the Yale Exoplanet Lab with Professor Debra Fischer has focused on generating a potential target list for EXPRES using GAIA data. She is also currently assisting the group to prepare for the second GAIA data release. Katherine is from South Bend, Indiana. She also enjoys playing ice hockey, writing, and listening to music. 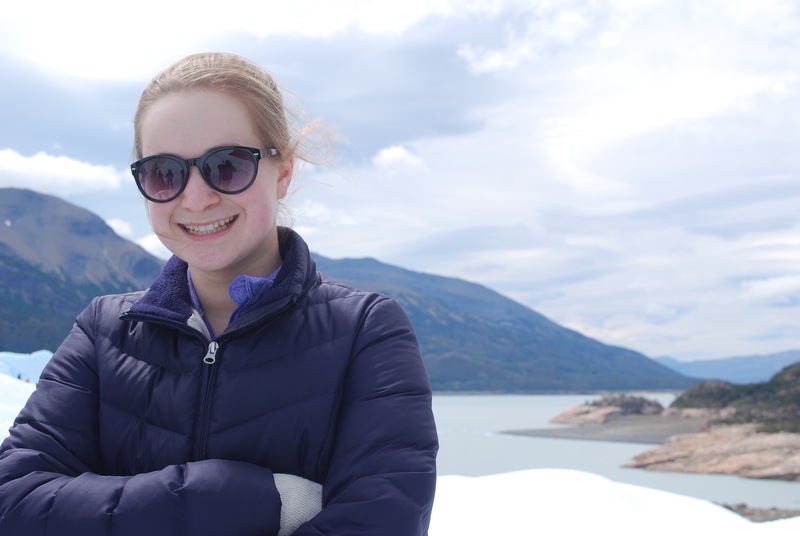 Abby is a potential Astrophysics and Math major, class of 2021. 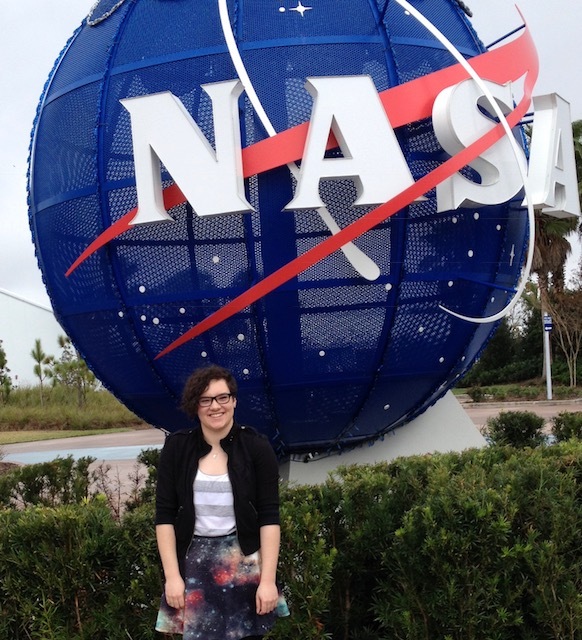 She is currently working in the Yale Exoplanet Lab with Professor Debra Fischer to fit radial velocity data from EXPRES with Keplerian models. Abby is from Chevy Chase, Maryland and loves to bake, read, and hang out at the beach. Past undergraduate students are listed on our Exoplanets Alumni page.